As soon as we think Paris, we think romance, flair and elegance. And the majestic atmosphere that surrounds the Eifel Tower breathes a desire to travel, a desire for experience and a desire to live. French wine has a history of over 2600 years, and one glass of wine can bring that one glimpse of France into your home. Use World Wine Week as an excuse and get French wine to take you on an exceptional journey through the radiant green vineyards of Bordeaux or Burgundy, where the sweet zest of each grape, the golden sun rays and the harmonious air brings a thirst of life. 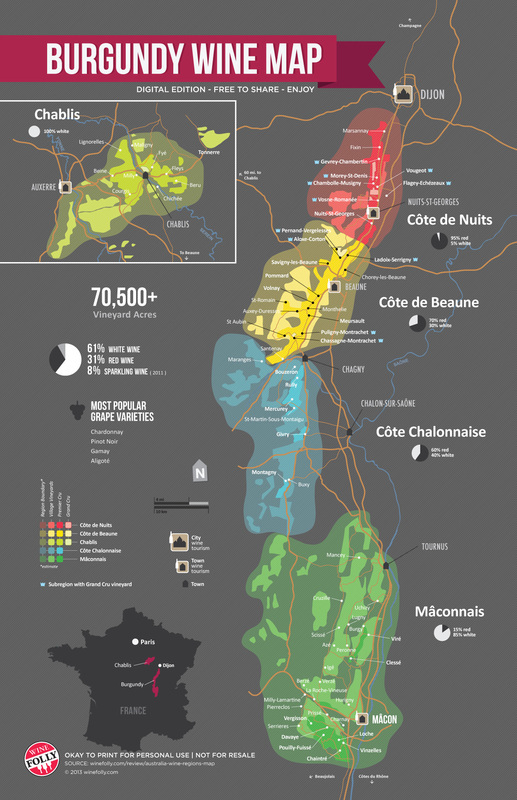 Producing from 50 to 60 million hectolitres of wine per year, France is one of the largest wine producers in the world. The wine variety diverges from the irreplaceable, expensive wines sold internationally to modest wines only seen in France. Many great and well-known grape varieties originated in France, such as Cabernet Sauvignon, Chardonnay, Pinot noir, Sauvignon Blanc and Syrah. 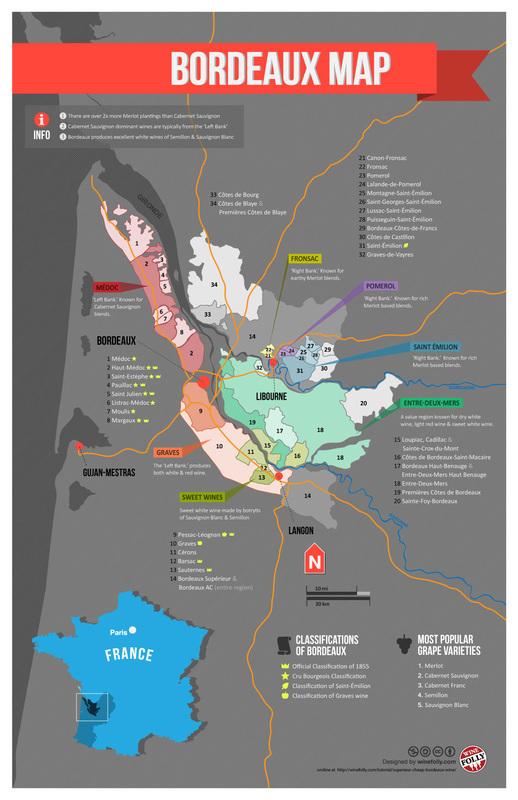 You can find a list of France’s best wines, consider what you may like and how much you want to spend. France has been perfecting their wine since the 6th century BC. 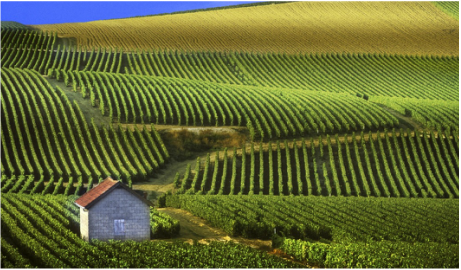 France has always considered wine making as a precious art form where every step- from taking care of the vineyard, to picking the grapes- require as much attention and patience as the other. It has therefore become a part of the French civilization for over two thousand years. 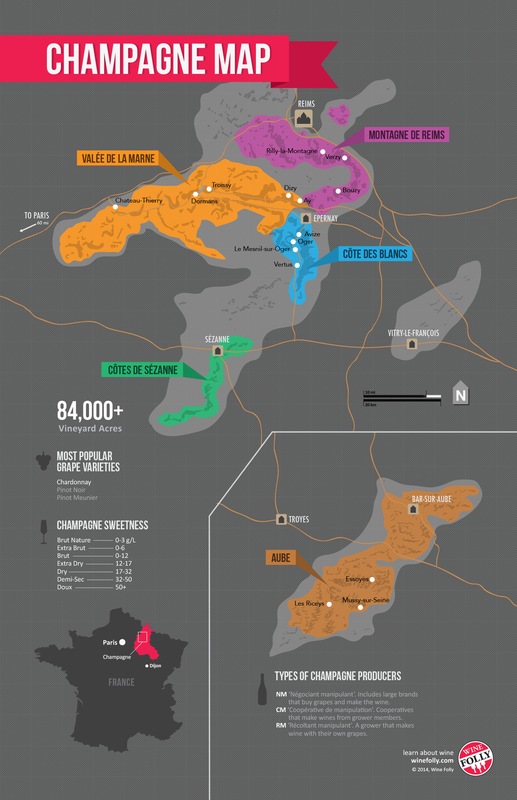 A large variety of terroirs throughout France are known for their production of wine. Every one of them is looked after with great care. Whether it be the different vineyards or climates, these regions are important to wine-making because each element affects the wine process; the sunlight the vineyard gets, the soil, when the grapes are picked and so on. French wines take on the names of these cities to show their origin. Some examples include Bordeaux, Champagne and Savoy. ​There is information about each of these areas and how they treat the wine-making process. A classic location for winemaking: one full of history, beauty and taste. 1/3 of all French wines produced are being exported all around the world, which is worth over 10 billion Euros per year. The demand for quality French wine is increasing in many countries, especially in Australia and Asian countries. 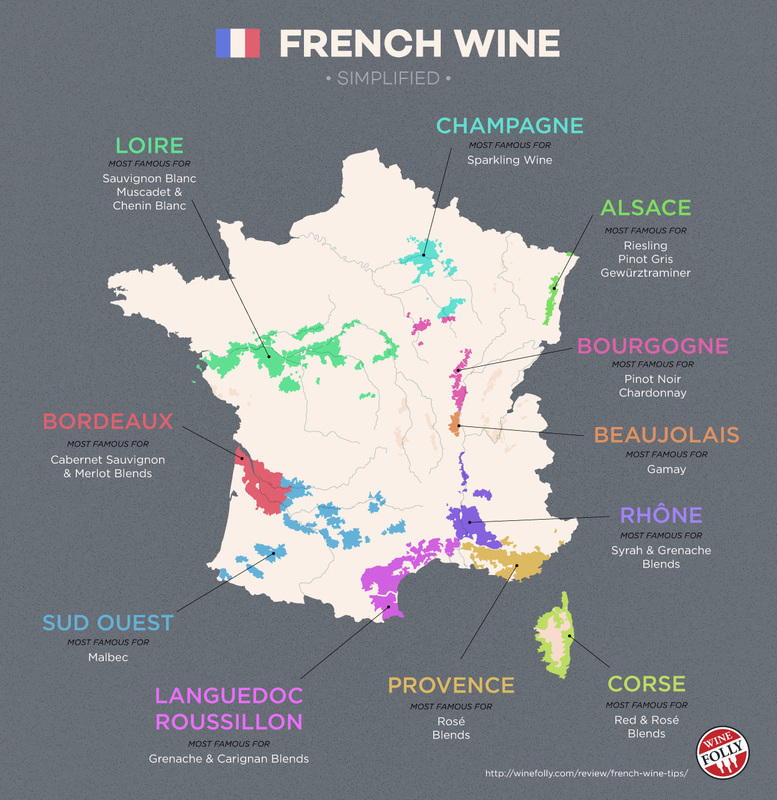 French wine varies from region to region and taste to taste. The most well known, wine-producing French regions include: Champagne, Loire, Bordeaux, Sud Quest, Languedoc Roussilon, Provence, Corse, Rhone, Beaujolais, Bourgogne and Alsace.